Going grain-free means you replace grains with plant-based complex carbohydrates. It is not necessarily low-carb or restrictive. 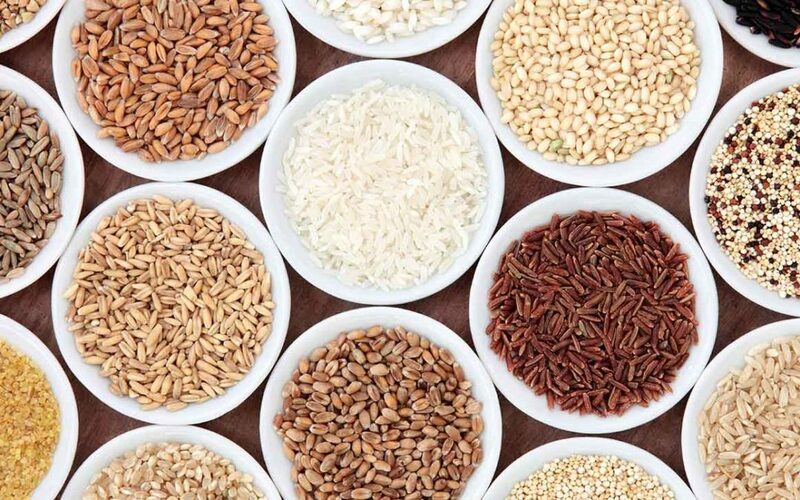 Being grain-free is the elimination of all grains from your diet including wheat, rice, corn, barley and oats. A grain-free diet is automatically a gluten-free diet but grain-free takes it one more step and also removes the gluten-free grains rice, corn and millet. The benefits of a grain-free diet have been demonstrated through the positive experience of thousands of people worldwide who have experienced significant relief from symptoms of auto-immune diseases such as Crohn’s disease (and other illnesses of the digestive system) and also for chronic fatigue. Main-stream medicine is unaware of this because most of the evidence is anecdotal in nature, and cannot be backed up or substantiated by clinical trials or studies. Some versions of being grain-free allow the use of pseudo-cereals such as quinoa, amaranth and buckwheat. However, according to most grain-free protocols such as the SCD (Specific Carbohydrate Diet), GAPS (Gut and Psychology Syndrome Diet) and Paleo, these are still not permitted. This website did start out using pseudo-cereals, although now I eat them rarely. Being grain-free is NOT necessarily low carb as it can be rich in healthy, complex carbohydrates including starchy vegetables like potatoes, sweet potatoes, pumpkin and carrots unless you are following a low carb or ketogenic version. All fruits & vegetables are allowed except for corn, which is actually a grain. You can read my list of grain and grain-free foods to get more details on what is and isn’t allowed on a grain free diet. A grain-free diet can contain meat, fish, eggs, abundant vegetables and fruits, nuts, seeds and if you tolerate them, legumes, lentils, beans and dairy products. To have a more in-depth look at some of the main grain-free eating philosophy’s go to my links page. To see a basic list of foods sorted by what is a grain and what is grain-free go to this page. You may also enjoy reading about why we went grain-free and my personal weight loss story.